She's All Styled Up For School With Mix and Match OshKosh Kids Clothes! My little girl is all styled up for school with her cute mix and match outfits from Oshkosh kids clothes! This post is sponsored by Everywhere Agency on behalf of OshKosh B’gosh; however, all thoughts and opinions expressed are my own. 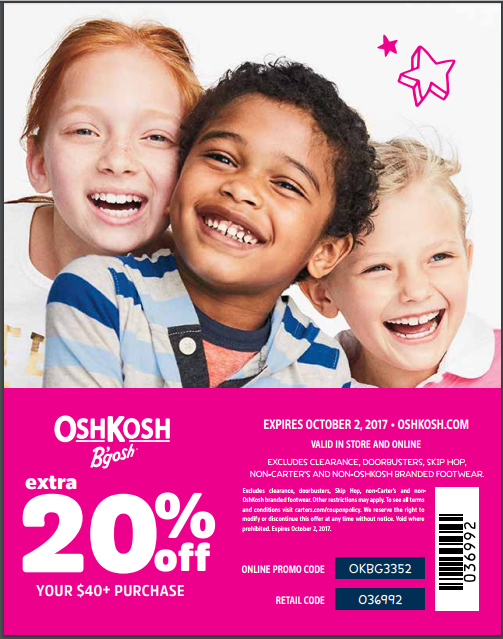 Heads up – OshKosh B’gosh 20% off coupon code and a giveaway below! School is in session and I am so happy that it is! 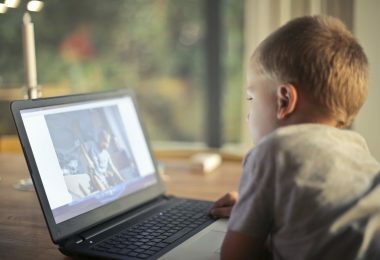 I am sure your kids have gone back to school already, so they should be getting used to all of these early mornings, right? Kinda. Once my kids finally make it out of bed, there seems to be issues with getting dressed. “I don’t wanna wear THAT!” “Ugh why do I have to wear a dress?” I am tired of the shenanigans, so I gave up control and had my kids shop for themselves and pick out their own clothes at OshKosh B’gosh! My daughter has started to develop her own little style. She’s 6 years old and has recently been paying attention to what she wears, and how it looks and fits. 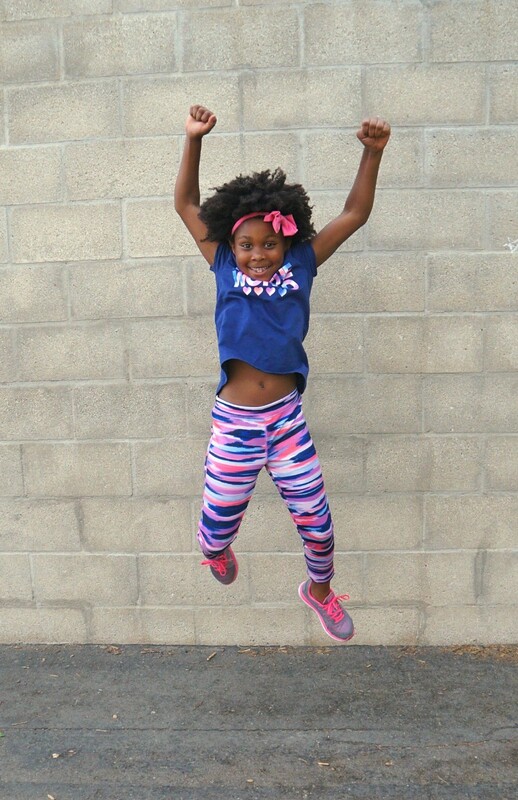 Her favorite color is blue and she is an active girl, so cute leggings, tunics, graphic tees, and comfy shoes are her style. I have to literally *BEG* her to wear dresses and skirts! After losing so many morning outfit battles, I let her take the reigns and she is loving it. We did a little bit of school shopping at OshKosh B’gosh and instead of picking out everything for her, I let her make all of the choices. When she gets dressed in the morning, she’s confident about her decisions and feels good in the Oshkosh Kids outfits that she chose herself! 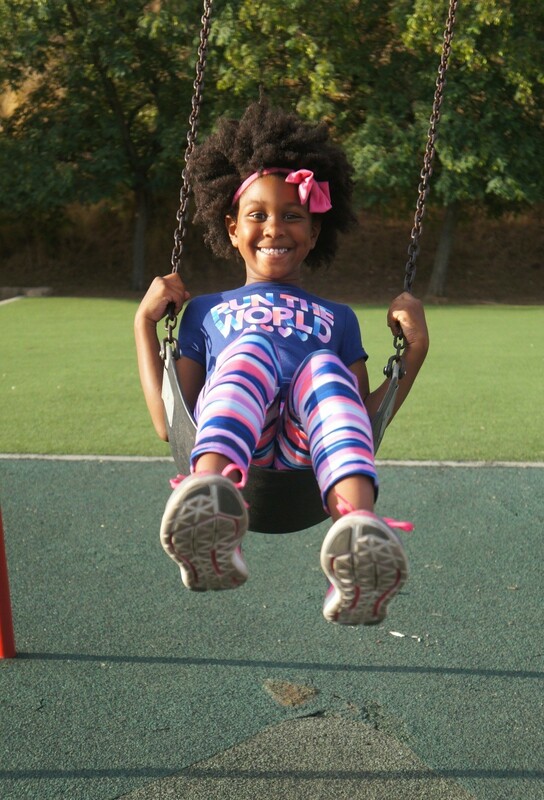 Styled Up For School: Cute Mix and Match Outfits from OshKosh Kids Clothes! Mix and match clothes are always a win in my book, they are multi-use pieces and are affordable, too. As kids are learning to dress themselves and pick out matching patterns and colors, having a few options always makes things run smoother around here. My daughter can wear her favorite leggings with a few different tees, and it won’t bother me since it doesn’t look like she’s wearing the same thing! She’s happy, my wallet is happy, and I AM HAPPY. The shirt and pants above was one of my little girl’s first choices. As you can see, she is a busy body and is most comfortable in active wear throughout the day. The ‘Run The World‘ graphic tee is perfect for her, she physically runs and is smart enough to possibly run the world some day! 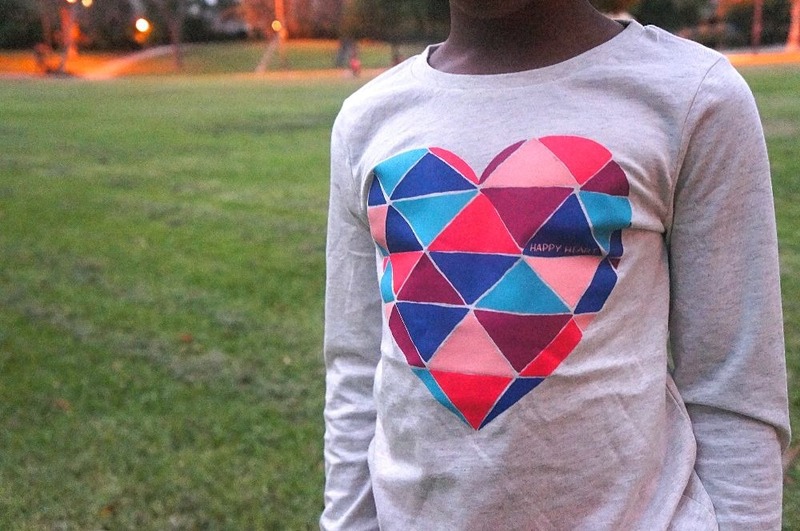 When it starts to get cold out, I can see my daughter wearing this long sleeved happy heart graphic tee a whole lot! I am a fan of the large colorful geo-heart and the colors match the pink leggings we purchased, along with the active wear pants above. Big brother got in on the action, too. He is wearing an OshKosh long sleeved striped pocket tee and denim jeans, which is totally his style when he’s not wearing basketball shorts! Solid colors and clean lines look good on him, and I am so glad that OshKosh kids clothes go up to a size 14 – this dude is getting HUGE! The outfit above is my favorite outfit! 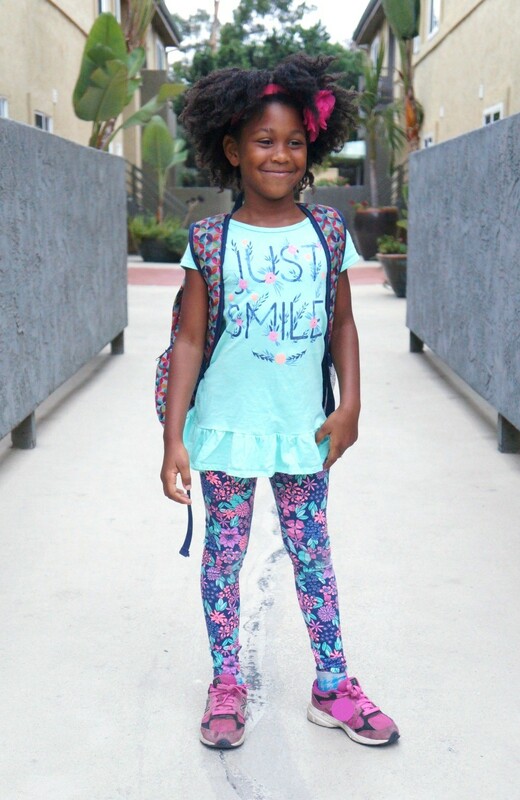 It incorporates colorful floral leggings and a teal blue tunic top that says ‘JUST SMILE.’ This is a motto I really try to live by, and I think it fits my daughter perfectly. 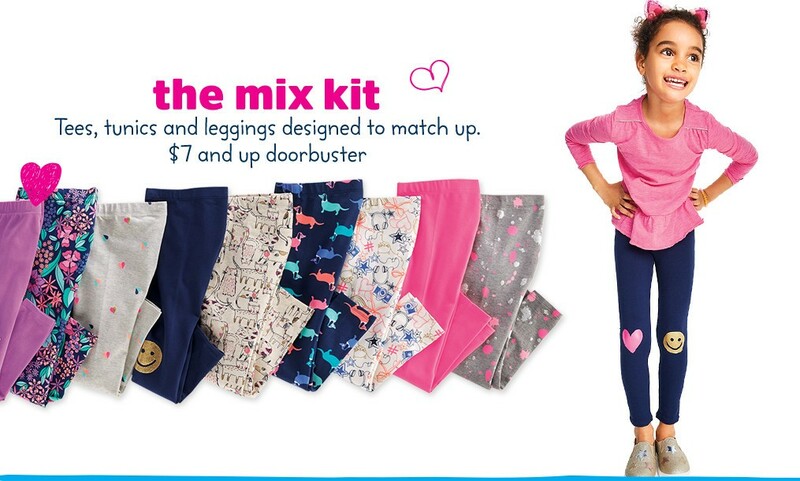 The shirt is from OshKosh’s Mix Kit for girls, where they have separates that are super easy to mix and match on any given day. The pretty flowers and cute peplum hem make this the most girly look she’ll wear and love it! I was excited when she chose to wear this on the first day of school. 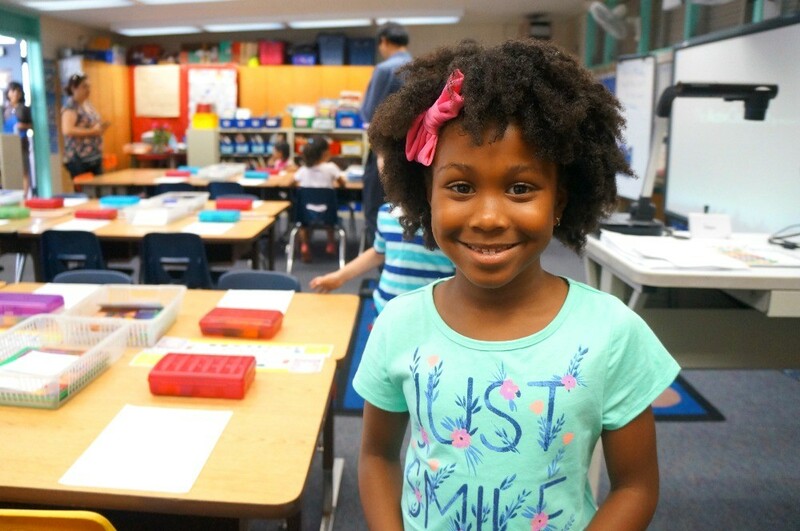 Style up for school and WIN an OshKosh B’gosh gift card! One lucky reader will win a $50 OshKosh B’gosh gift card to shop for your kids and style up for school! Enter to win by recording your entries on the giveaway form below, contest ends September 26, 2017 at 11:59pm EST. For more information about giveaways, read our disclosure here. It’s so fun to watch my kids develop their own personal clothing styles, especially when it’s easy with OshKosh kids clothes! We love their cute, quality clothing for kids and we shop there year round for all seasons. For back to school shopping tips and awesome kids styles, head to your local OshKosh B’gosh store to shop or visit the OshKosh website to fill up that cart. Use the coupon above for 20% off of your entire purchase in stores and online through October 2nd! 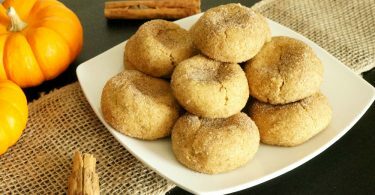 Type in coupon code OKBG3352 at checkout, or show the coupon to the cashier in stores. You can click on the coupon below to print it out as well. 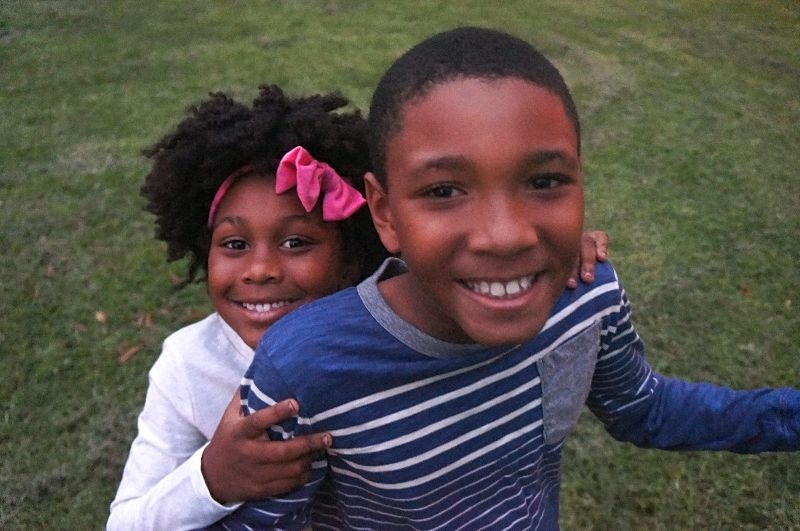 Also, when you’re at the store, ask about The B’gosh Jeanius Campaign, an effort to support the community with clothing and school supplies for those who need it. You can help out by donating a new pair of jeans in-store or making a cash contribution in-store or online at http://oshkosh.com/bgoshjeanius through September 18th. I hope you consider helping out, happy back to school shopping! My little is obsessed with robots and he would love the OshKosh Originals Graphic Tee with the robot on it. I would love to get a 3-Pack Terry Animal Booties. Thanks for the chance to win such an amazing giveaway. I would love to get them new polos for school. I’d get her a couple Floral and Glitter Hoodies. I love all the cute leggings! 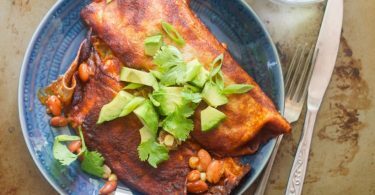 My daughter would be so excited! I’m excited it all mix and matches! I like the french terry boys pants. Would get a hoodie for my nephew. I would get some fall clothing for my boys! Like the Raglan Race tee long sleeve shirt, the thermal henley, and some of the osh kosh originals tees. I would start with the Metallic Dot Chiffon Dress for my granddaughter. I would get the Embellished Cotton Tee, and the Sparkle Tulle Skirt. My dd is all about the leggings, so I’d totally get some of those! I love the Peached Poplin Pull-Ons and Plaid Button-Front Shirt. I get my granddaughter some leggings and a hoodie. I would get the striped henley dress and the sparkle shirtdress for my little girl. I would buy some new shoes/boots for my grandson. He outgrows his too fast! My girls like the gold dot leggings. I like the corduroy overalls. I would get the Button-Front Buffalo Check Flannel Shirt for my 2 year old, and the Flowy Floral Dress for my 5 year old! Hi! I just wanted to check to see if that was the account you wanted us to follow for Osh Kosh.I think it might be wrong? My daughter has outgrown everything so this would be perfect! I love Osh Kosh. I would love to get her the dancing shoes pj’s and the cozy cat sweater. I love the Chambray Pocket Dress! i like the gold dot leggings and the camo leggings too. they are super cute. My youngest could use a good winter jacket, so I might get her the Hooded Heavyweight Bubble Jacket with the stars! It’s so cute and looks so warm! I know my grandson would like the Heritage active pants. He loves comfortable! I’d love to get some overalls for my daughter! I would get boots and jackets for my two youngest. I can always depend on their products lasting. I WOULD LOVE TO GET THE French Terry Cat Hoodie for my daughter ! My son would love a logo hoodie. I would get my son the, “My Heart Belongs To Pizza” tee, and a couple of pairs of jeans. I would get my daughter the new striped henley dress and several pairs of leggings! She definitely needs some new fall/winter clothes because she has grown so much! I would buy their cute tunics and comfortable leggings for my Granddaughter. I’d get the Double Layer Tulle Skirt, in pink. I love the peached poplin pull ons with the plaid button front shirt. Too cute! I think I would get the “back seat driver” set. I like the Flowy Floral Dress for my nieces. I would get my son the new guy bodysuit! Oh I would love to get our little one the Hooded Jersey Tee, a Striped Fleece Heritage Hoodie, and a pair of the Microfleece-Lined Jeans – Dark Heritage Wash! Would be so adorable for school! With the warmer months coming I need longsleeve shirts & hoodies for my 2 boys! I love the Chambray pocket dress and the sparkle booties! I would get the floral border dress for my daughter. I would love to get my niece the B’gosh Fleece Cozy because it is getting colder! I would get them new tshirts. I would get her the Toggle Jacket. So cute and any of the overalls! My daughter would love the navy unicorn Originals Graphic Tee. I would get my nephews some awesome graphic t-shirts and some jeans. MIX KIT CAT PRINT LEGGINGS. I would love the Floral Woven Top and the Peached Twill Field Jacket for my daughter! I would get my son the 2-Piece Button-Front Shirt & French Terry Jogger Set. I would buy my grandson the blue Lightweight Hooded Jacket and the 2-Piece Bear Snug Fit Cotton PJs. I like the boys Flannel Pullover and skinny jeans. I love the Sateen Floral Tulle Dress.